Go on Instagram for your veggie inspiration or have a look around Whole Foods and you'll probably conclude that being vegan is an expensive game. After you've spent half of your week's budget on nuts, you've then got to fork out for vegan meats and cheeses to make an IG-worthy brunch. 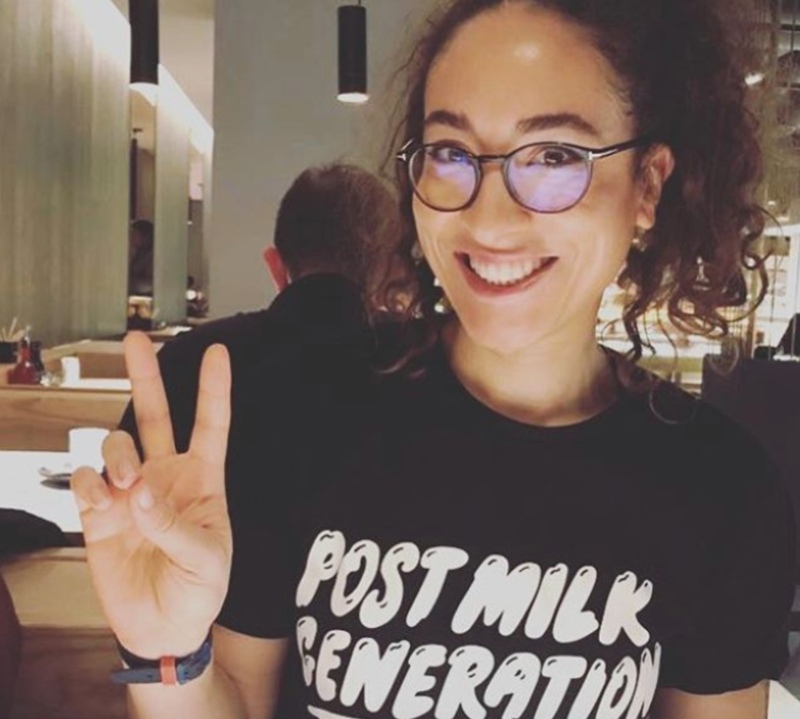 Wellness Instagram is awash with vegan bloggers and influencers offering new ultra-millennial, ultra- expensive recipes, ways of getting protein and vegan clothing stash. Many critics complain that ditching meat is all well and good but it's only really affordable for yuppie white folk who don't have many mouths to feed or frantic lives to lead. In fact, according to a new study, a meat-free diet can save folk around £645 a year. Thinkmoney analysed how much Brits budget and spend on different items, and they found that we tend to spend over £600 on meat products alone every year. 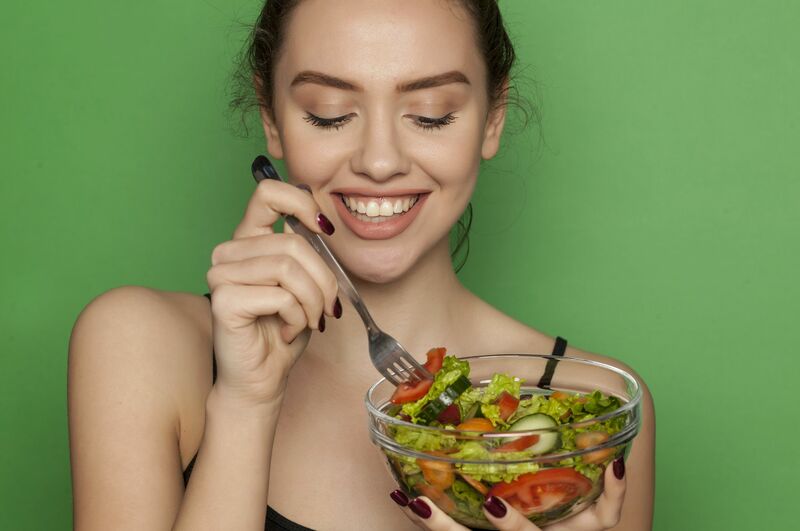 It's no wonder then that 41 percent of Brits are planning to reduce their meat consumption this year, with 13 percent planning to go fully meat-free. Arguably, if you've made it through the start of the year when everyone's broke after Christmas, you can keep going indefinitely from that point of things. And researchers also found that nearly 50 percent of people doing Veganuary continue doing it for at least the next six months. The study only showed how much people could save by going veggie so it's unclear how much more you'd save by ditching the dairy too. Chances are, you'd just be making swaps - spending less on own brand cheddar and milk chocolate and slightly more on oat milk and the dark stuff. Beans, pulses and seasonal veg are mega cheap and can go a long way if you store them correctly. Freeze the veg you don't need in the immediate future to make sure it doesn't go off, or blitz into a warming stew that can see you through for a few days. We can get protein from nuts and lentils but if you want a perkier punch, things like tofu and tempeh are still way cheaper than meat, at around £2 a pop. A pack of tofu could do for four meals - if not more. A £2 lump of meat would probably just about stretch over a piece of toast. Of course, there are tonnes of reason to go plant based and money isn't the main one. While plant-based living only became a proper movement in the UK and US in the 19th century, veganism and vegetarianism can trace its roots back to the Indus valley civilisation in 3300-1300 BCE in Ancient India. The earliest known vegan is thought to have been the Arab poet Al-Ma'arri (973-1057AD) who apparently argued that if humans deserve justice, animals do too. Since then, veganism and vegetarianism have gone on to dominate Hindu, Buddhist and Jain culture. Those are culinary cultures based on eating things like dahl and veggies - cheap, nourishing foods that do no injury to other sentient beings. In the West Indies, the Nyabinghi Mansion of Rastafari follows Ital – a culinary movement that dictates followers only eat unmodified food grown from the earth around them. Many of them believe that eating dairy is unnatural. Ital dishes are numerous and so packed with all kinds of goodness. Think veggie fried rice, ackee, plantain, lentil stew, pumpkin talkari, or aloo pies (chickpea stew in roti pies). Once you start to think beyond the Planet Organic version of veganism, you realise that food can be incredibly varied, nourishing and dead cheap.